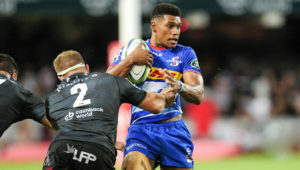 Western Province coach John Dobson says his front row is expecting a tougher challenge at the scrums in their semi-final against the Blue Bulls on Saturday. DYLAN JACK reports. 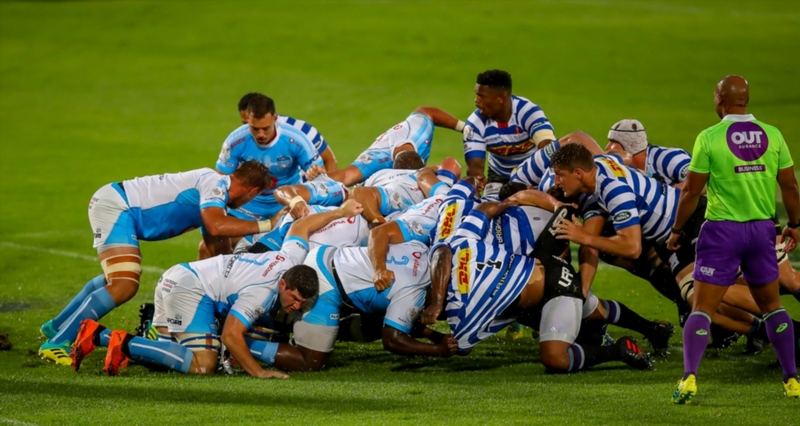 In last weekend’s clash between these two teams at Loftus, the scrums were a one-sided battle as the Bulls leaked a plethora of penalties, as well as a penalty try. 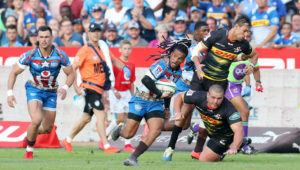 Earlier this week, Province tighthead prop Wilco Louw suggested that he might not get as much joy out of the Bulls scrum, with the visitors having shifted Trevor Nyakane to loosehead. 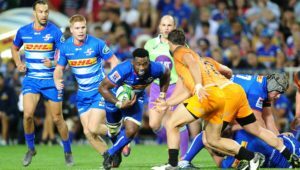 Dobson largely echoed those sentiments when asked about the scrum battle, but added that he still expects his side to come out on top. 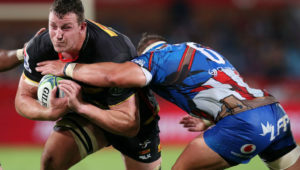 ‘I have got no doubt that they have spent the week at Loftus on the scrum machine or with two packs with [forwards coach] Gary Botha,’ Dobson said. ‘For us to get the dominance that we want to get, it will take a lot more work. 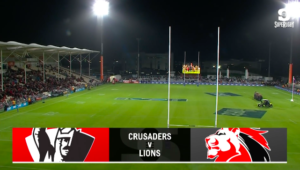 ‘Ali [Vermaak] at loosehead against Conrad [de Beer] at tighthead and Wilco against Trevor means it will take a lot longer. Dobson singled Vermaak out as someone who could very well be a bolter for the Boks’ November Tests, should they require an extra loosehead. Dobson added that he expects the Bulls to adopt a ball-in-hand approach, and warned that his charges will have to watch their discipline. ‘I think they are going to look to keep the ball against us and build the phases, as opposed to last week which was conditions-based.